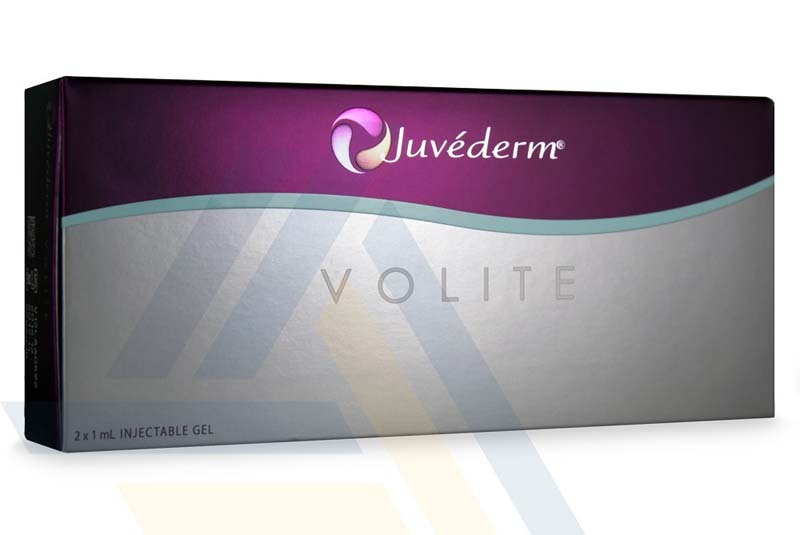 Order Juvederm Volite from Ace Medical Wholesale. 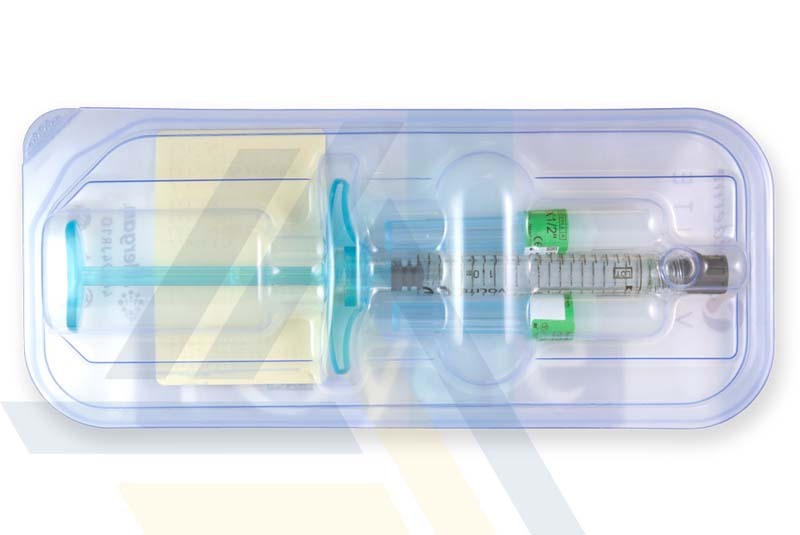 Using hyaluronic acid, this dermal filler can help add subtle volume to skin, reducing the look of fine lines. 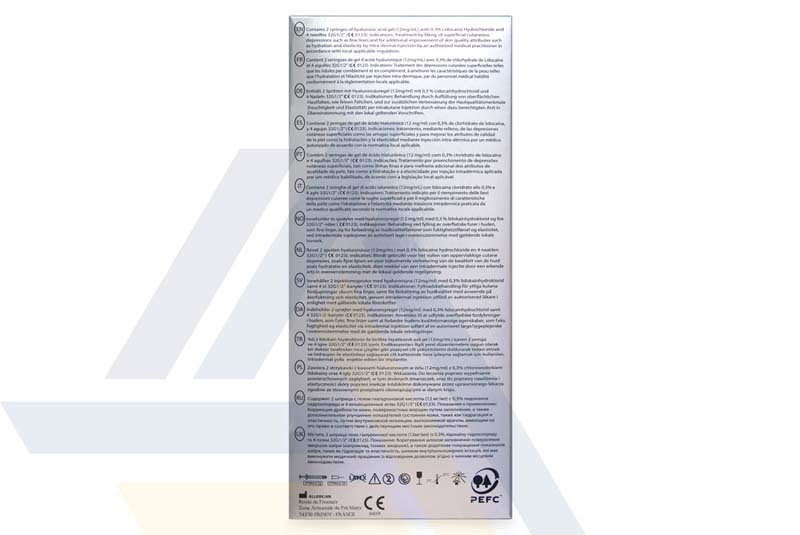 Hyaluronic acid can also hold moisture and stimulate collagen growth to improve skin hydration and elasticity. 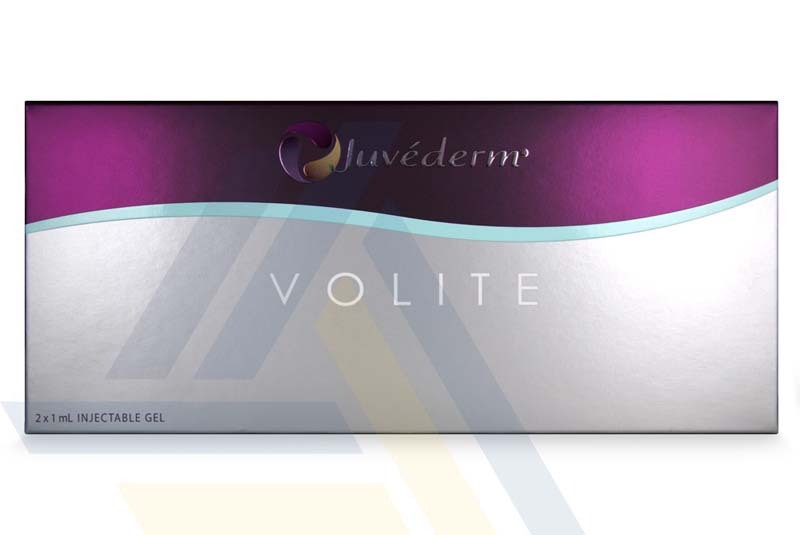 One Juvederm Volite treatment can provide results lasting up to about nine months.